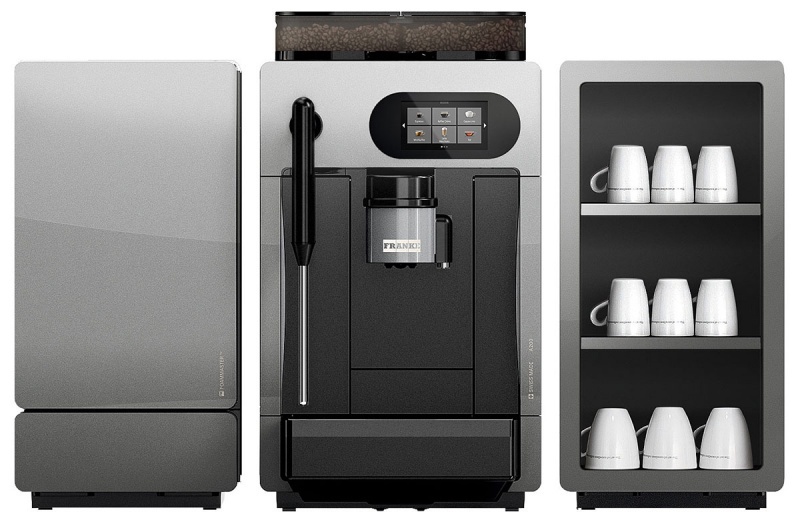 In general, automatic espresso machines consists of pumps, sensors, valves and grinders to automate the brewing of espresso, cappuccino, lattes and the the coffees you like. And within the automatic espresso machines, they are segmented into 3 different types of machines with different functions and price range. They are the semi-automatic, automatic and super-automatic espresso machines. Of course, as the name suggest, super-automatic consists of more functions than semi-automatic and the price for the former is more than the latter. First, let's look at the semi-automatic machines. They are automatic as the water used to extract the espresso flavor are by pump and not by manual force. And the brewing pressure in the basket is dissipated with a 3 way valve. Usually, this is a basic model for espresso machines and does not come with much "bells and whistles". 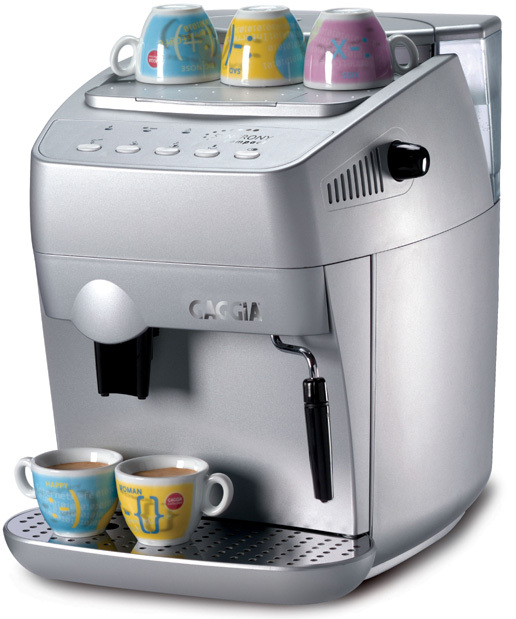 An example of semi-automatic espresso machine would be the Gaggia Carezza that retails at an average of $198.00. The main thing about this espresso machine is its "look and feel". Comes with the usual frother, chromed plated filter holder and a 15 bar pump pressure, this espresso maker is designed to fit into any modern kitchen. Then, we look at automatic espresso machines. They come with a few more functions, like a flowmeter inline with the grouphead. This allows programmed amount of water when flowing through the flowmeter to switch off the pump automatically and release the brew pressure is released through the 3 way solenoid valve. In short, the programmed nature of the water ensures a better espresso through a more controlled environment. An example of automatic espresso maker would be the Briel Cadiz. 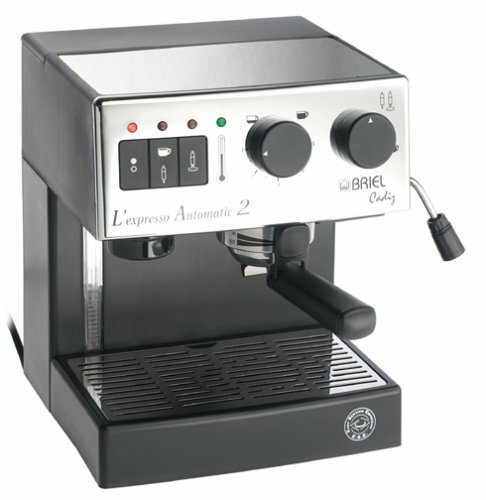 With slightly more function, an automatic espresso machine like the Briel Cadiz retails at $249.00. In terms of look, this espresso machine offers a sleek stainless look. 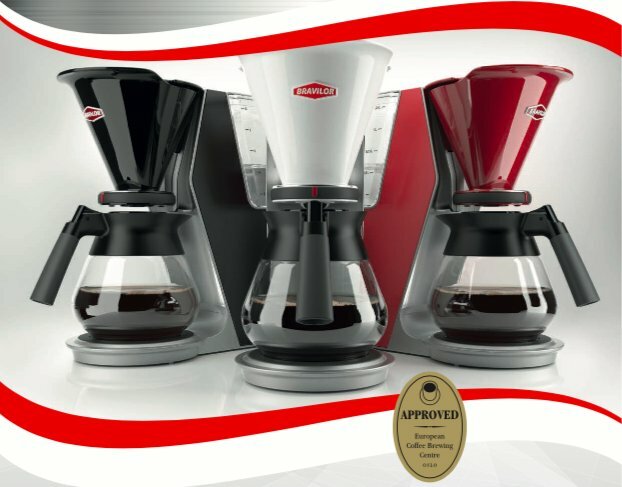 Briel's espresso machines is known for its patented auto espresso flow, turbo jet frother and crema master filter. These features ensures that everyone can make a good cup of espresso, cappuccino or latte with nice froth and rich genuine crema every time. At a higher price tier, Briel Cadiz comes with more function. 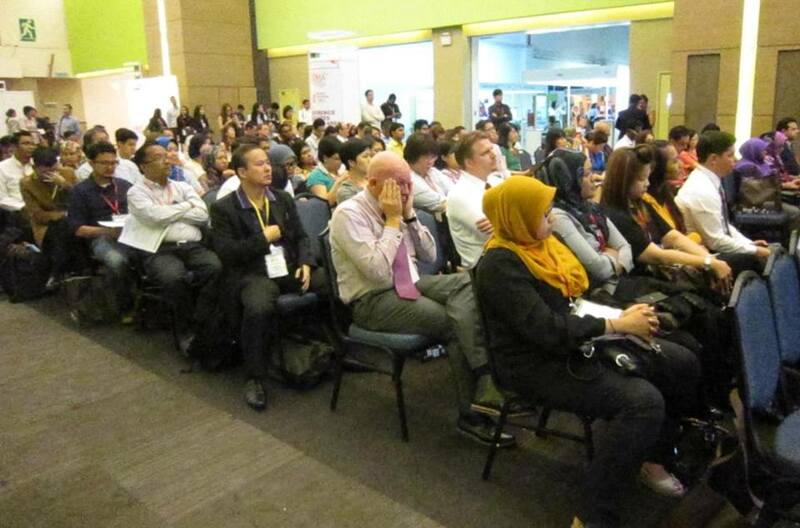 However, in terms of functions and features, than you have to look at the super- automatic espresso machines. 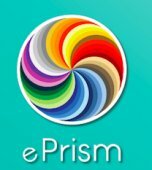 Wanted an espresso machine for office in Singapore, something that is beans to cup? They almost complete the entire coffee making process, by grinding the coffee, tamping then extracting it. All you need to do is to fill the bean hopper. 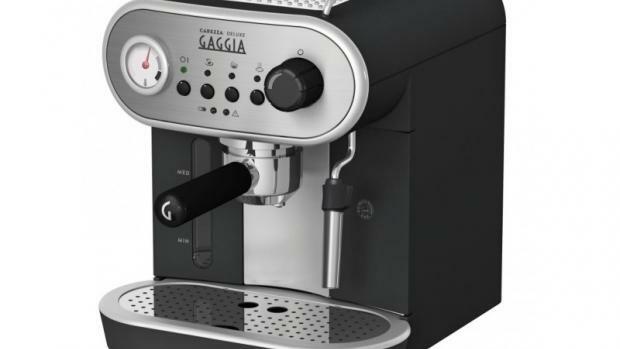 A good example of the super-automatic range would be the gaggia syncrony. Gaggia Syncrony is all about buttons. Her programmable control means that you control everything from the grind of the coffee to the flow of the extraction process. 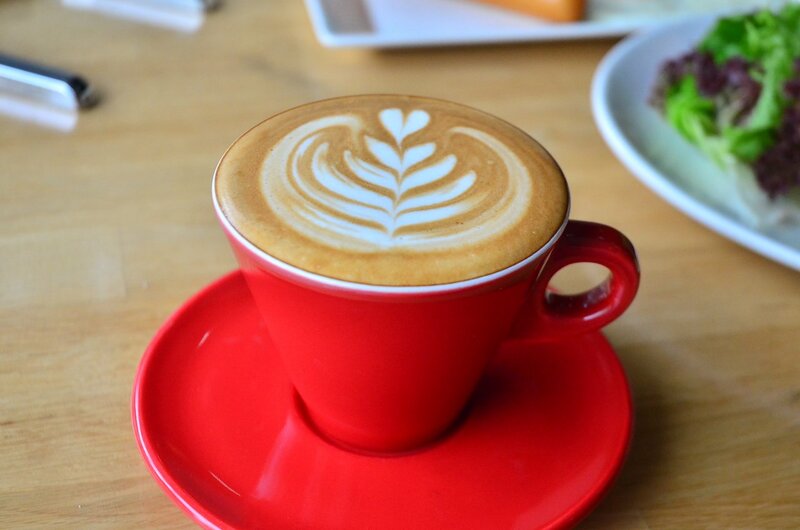 Of course, a super-automatic machine like the Gaggia must be able to make a cappuccino easily. That is where the Gaggia Pannarello wand comes in. 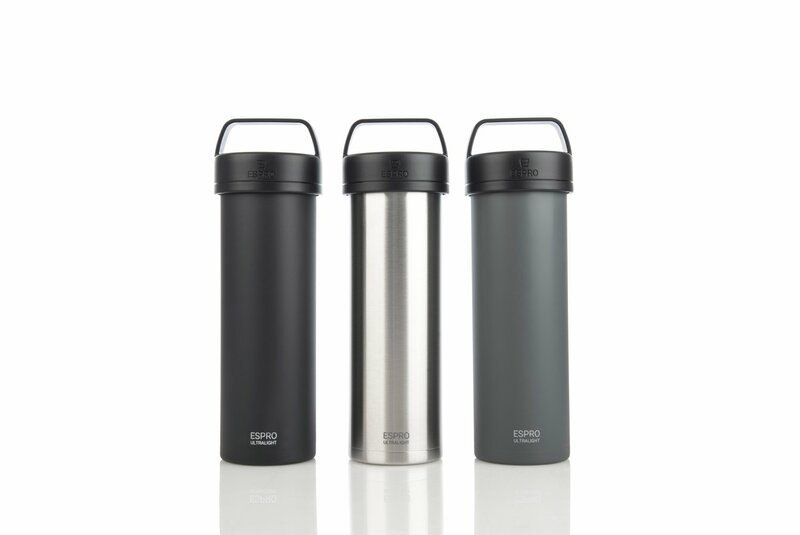 Easy to clean and remove, its endless steam froth your cappuccino or brew your latte easily. With the most features, super-automatic espresso machine are in the highest price tier at $649.00. 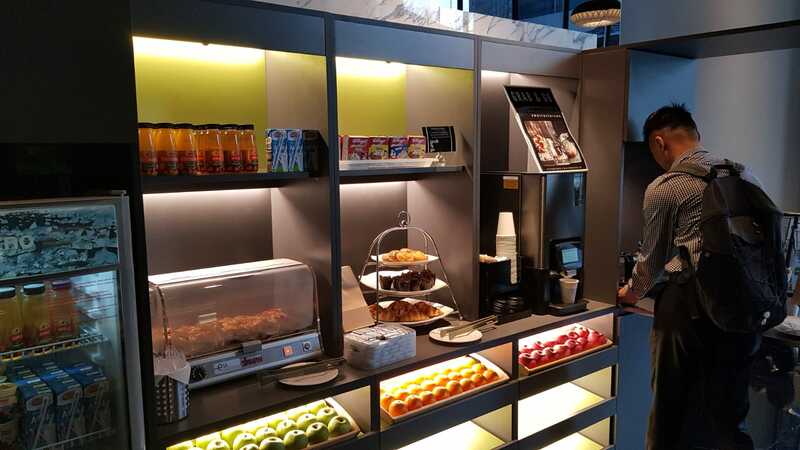 What I am writing here does not do justice to the functions that they have, in reality, they have much more features, all focus in getting you the best cappuccino or espresso. Sure, there probably are more make and varieties of espresso machines than what is described here. But, these 3 automatic espresso machines are the basic. Almost all espresso machine fall into one of the segment described, so hope this would in your espresso maker "hunt"!